I really liked the first several stanzas.  The rhyme and repetition were deceptively simple, as the poem progressed I realized it was not just a sing-songy thing your were writing, not a greeting card, but something about a complex, painful situation. I found that worthy of a poem. The last couple stanzas didn't have quite the impact for me, though I'm not sure what to suggest, to strengthen them.